chilli cheeseburger with fries and extra chilli and also some ketchup and mustard. 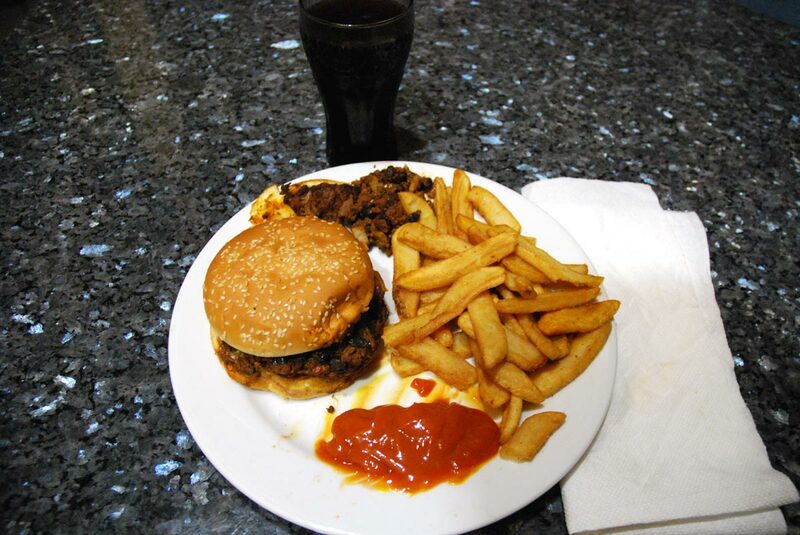 pyramid wrote: chilli cheeseburger with fries and extra chilli and also some ketchup and mustard. Pyramid when you gonna be in Seattle next? There's this conference in Portland I would like to go to that's in a few weeks, but it's an entire week and it will be my second week of my new job. Not a wise time to ask for time off. what else am I supposed to drink? sl0ths wrote: Pyramid when you gonna be in Seattle next? pyramid wrote: I dare you to make less sense. Don't you live in Portland? The implication was that it's a bummer that i can't go to the conference, because then we'd be able to kick it.